Autumn Nomad is a dream come true for Owner and Cake Artist Jaime Melfi, who is a gypsy at heart. Originally from Medford, New Jersey she holds a Bachelor of Arts degree in Fashion and Textile Design, with a minor in Marketing from Appalachian State University in Boone, North Carolina. After graduation, she worked for Free People in Atlanta, Georgia and Anthropologie in Philadelphia, Pennsylvania. A versatile visionary, Jaime has designed and constructed clothing, jewelry, décor, furniture, murals and more. 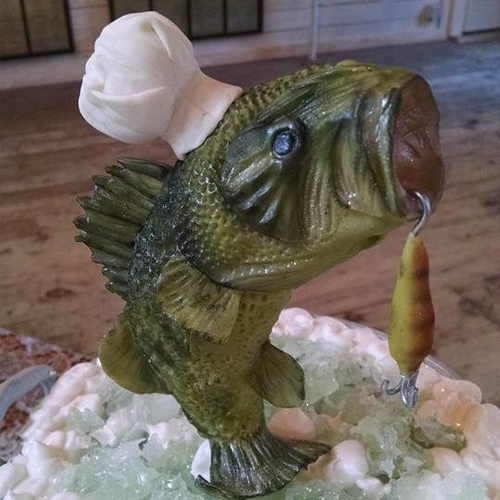 After working for Sweet T’s Bakery in Haddonfield, New Jersey, as seen on the Cake Boss, Jaime discovered her artistic passion for creating amazing cakes. She loved working one-on-one with each client to design a personalized part of their celebration. Jaime’s gypsy spirit led her to New England, where she honed her cake artistry at The White Mountain Cupcakery in North Conway, New Hampshire, winners of Food Networks Cupcake Wars. With an eye for detail and well-balanced composition, Jaime’s designs are both elegant and whimsical. The centerpiece of any celebration, our custom cakes and delectable desserts are beautiful inside and out. Made entirely from scratch, we use fresh, local ingredients when available. Many flavors to choose from with luscious layers of everything from not-too-sweet buttercream and fresh fruit and vegetables… to cloud-like meringue and heavenly custard.